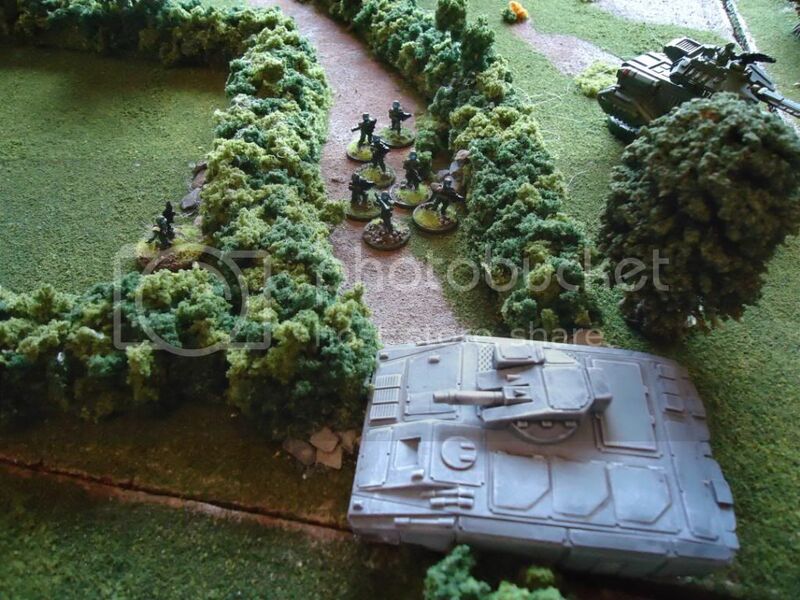 A great combined arms battle report over on the Gruntz forum by the user Pancake. Really nice to see some mecha in action. 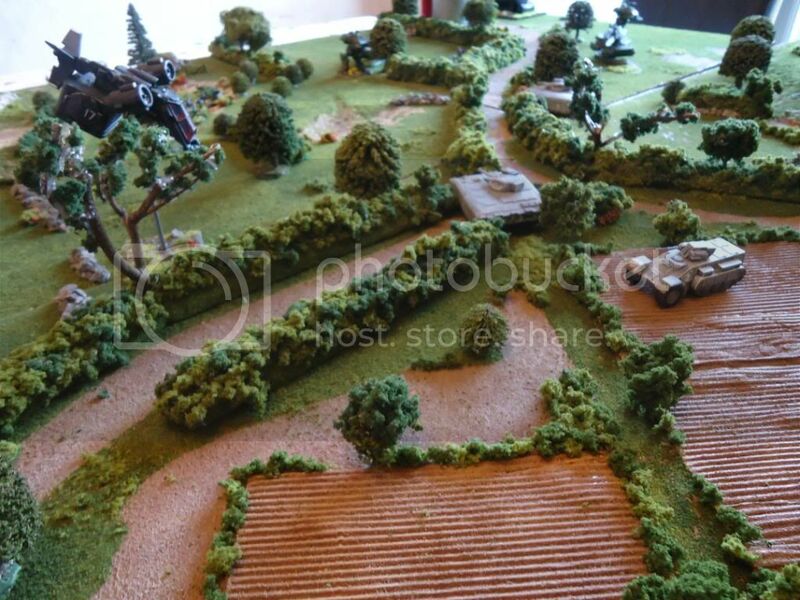 A mix of 15mm vehicles from Old Crow Models, Critical Mass Games and Ground Zero Games (GZG) are in use.